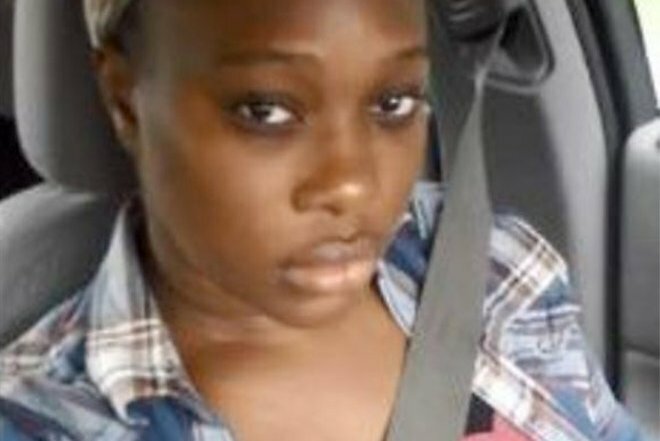 Sianeh Togbah Sherman, 32, of Atglen, Chester County, last spoke with family members on April 11 and was last seen at a motel just off I-95 in Wilson, N.C., according to authorities. Authorities in North Carolina are searching for a Chester County woman missing for nearly two weeks. Sianeh Togbah Sherman, 32, of Atglen, last spoke with family members on April 11, WRAL.com reported. Investigators learned she was last seen at the Sleep Inn hotel just off I-95 in Wilson, N.C.
A search of her room at the motel located her belongings, but she was not there, Wilson police Sgt. Steve Stroud told The Wilson Times on Friday night. Anyone with information about Sherman should call the Wilson Police Department at 252-399-2323 or Crime Stoppers at 252-243-2255.